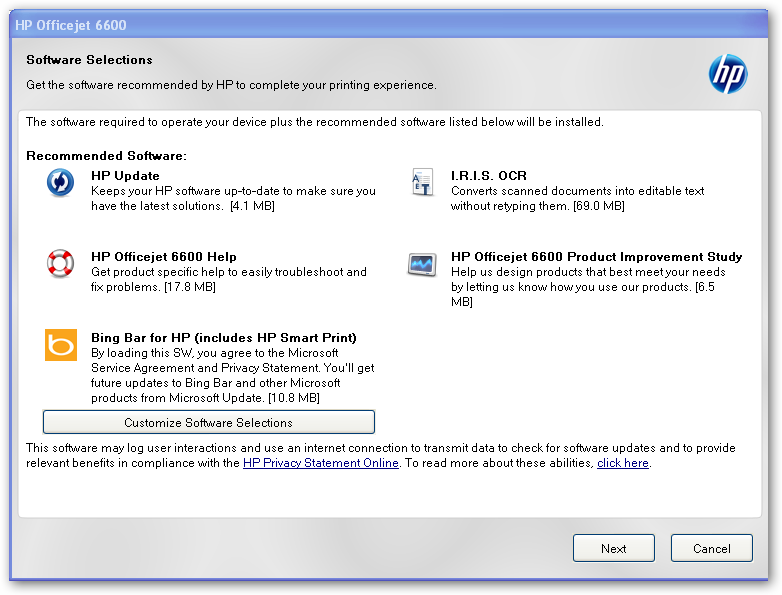 One of my adoptive family called me last week requesting my help to connect the “HP OfficeJet 600” that their son brought back from college. The Apple laptop and MS Window 7 laptops worked flawlessly. They were able to connect to the printer fairly quickly. The lone MS Windows XP computer does not work. 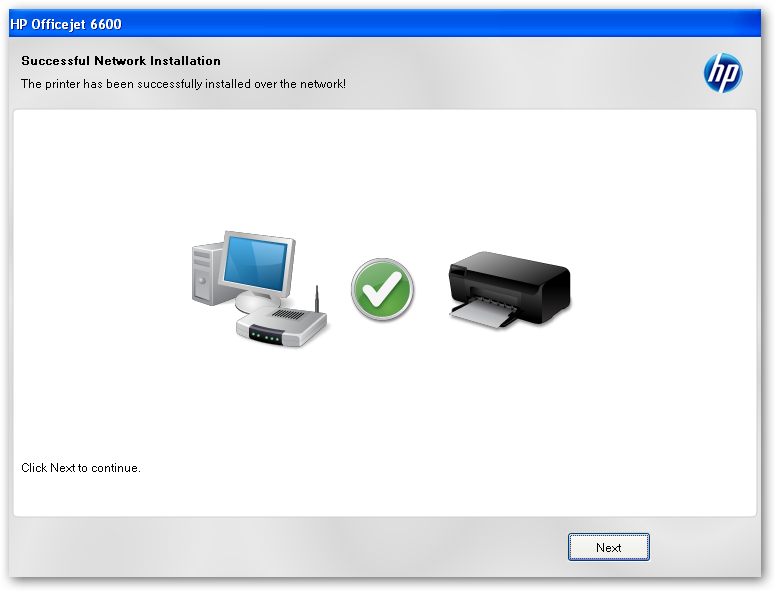 Is Printer Driver bundled with MS Windows? 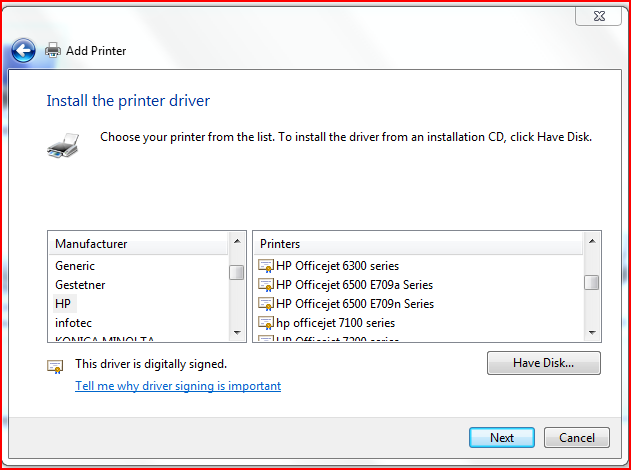 Basically, the printer driver is not bundled with Windows. 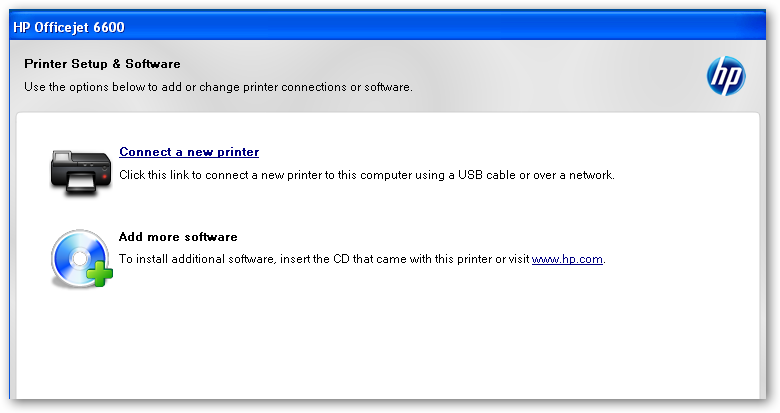 Here is what happens when we try to add the Printer by “tricking” windows to think the printer is a Local Printer. 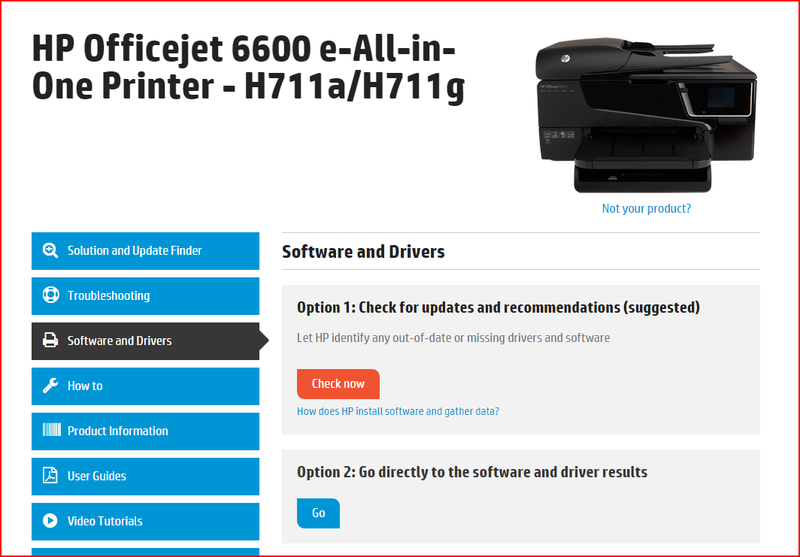 The Printer Driver is available @ http://support.hp.com/us-en/product/HP-Officejet-6600-e-All-in-One-Printer-series—H7/4322968/model/4323587/drivers. I tried to go with Option 1: Check for updates and recommendations (suggested) by clicking the “Check now” button. 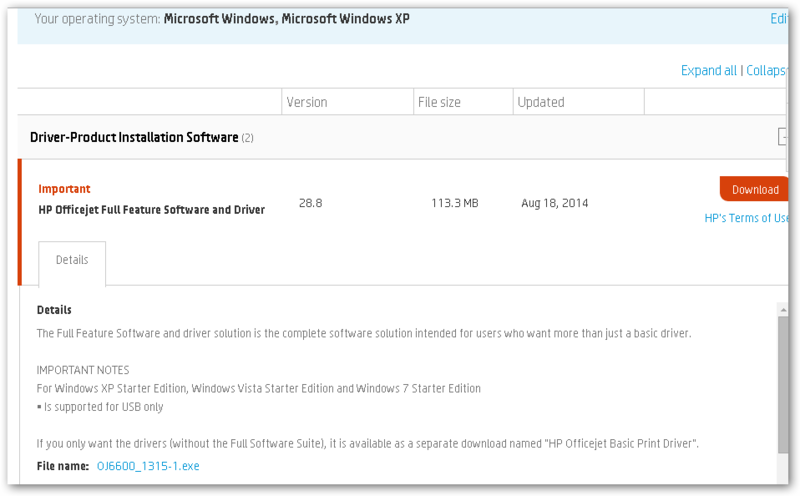 And, so chose to directly download the Software and driver. 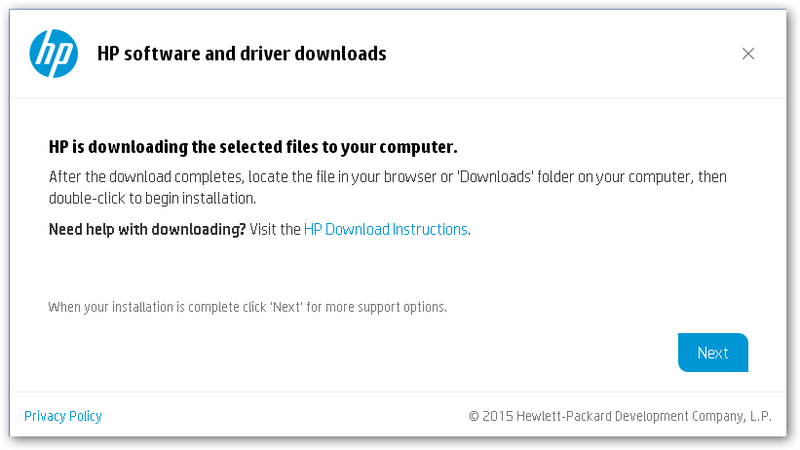 HP is downloading the selected files to your computer…. 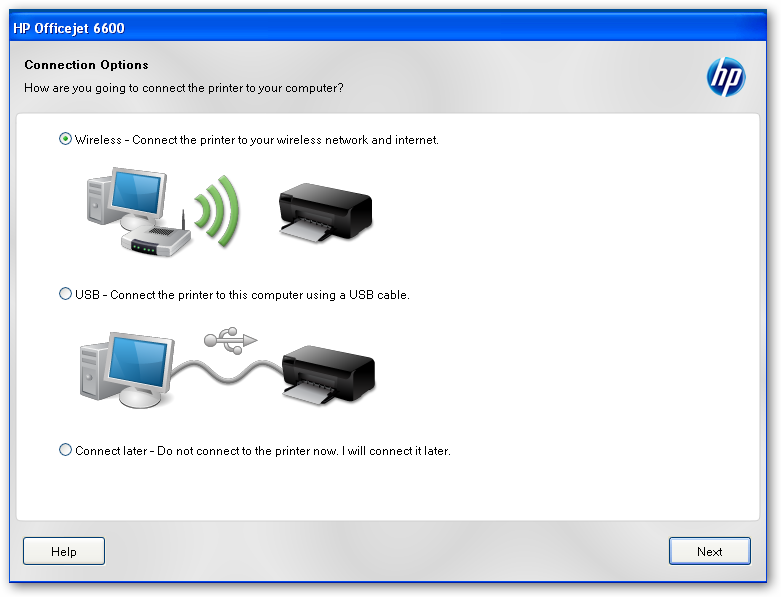 As we are connecting over a wireless network, we chose the “Wireless – Connect the printer to your wireless network and internet“. As we chose to go the Wireless route, the system scans the network for our printer. In the preceding page, we chose our printer and clicked the Next button. 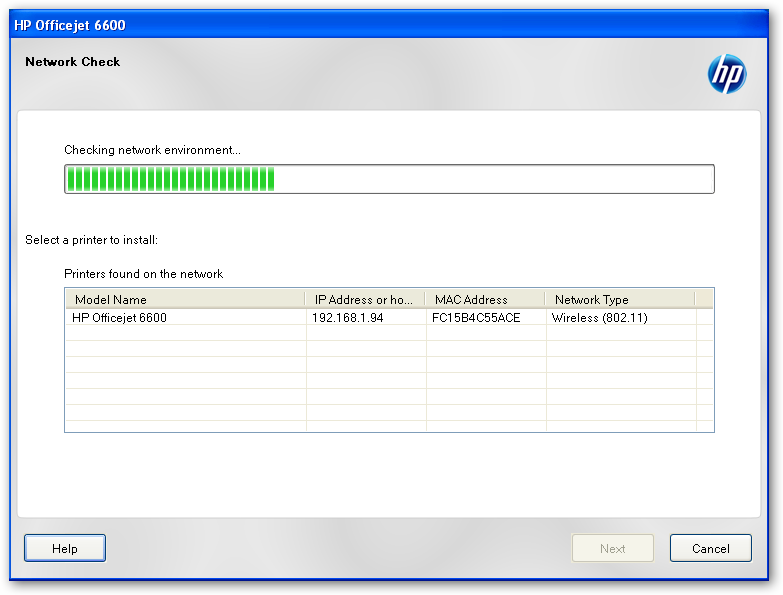 We were able to successfully install the Software.